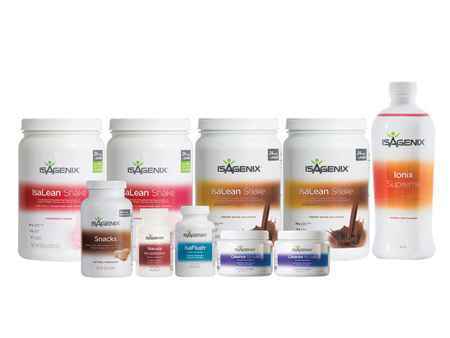 What is the Isagenix Ageless Renewal Serum? 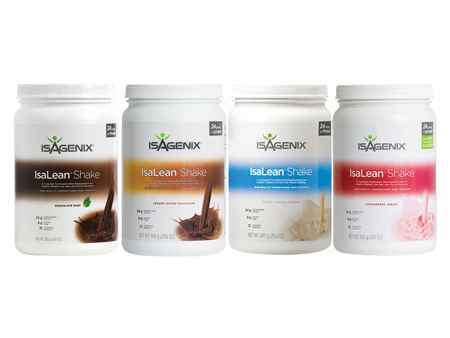 Ageless Renewal Serum is a breakthrough beauty treatment from Isagenix. This complex formula combines natural elements to plump deep lines and wrinkles, firm up skin, make skin feel more elastic, and increase the feeling of moisturization. Ageless Renewal Serum is designed to tone and brighten facial skin, producing a healthy, luminous glow. 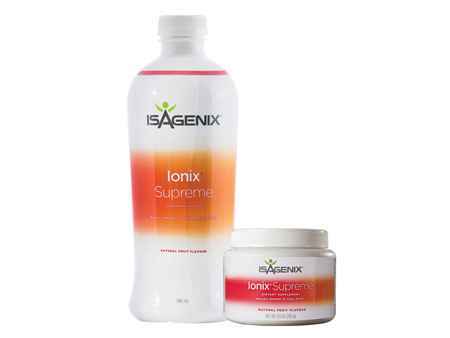 This formula works in harmony with your body to repair skin and promote skin cell growth and renewal. 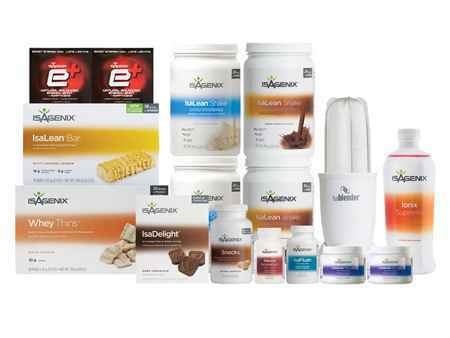 The mission of Isagenix is to improve your health and make your whole life better. Ageless Renewal Serum is part of this mission.